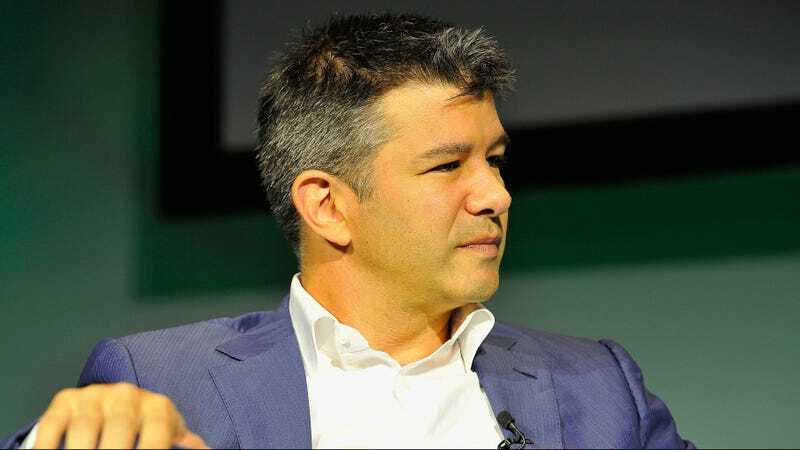 Following an unprecedented wave of outraged Uber users terminating their account in protest of what many saw as CEO Travis Kalanick’s cooperation with President Trump, Kalanick is leaving Trump’s business advisory council, Uber confirmed to Gizmodo today. Kalanick joined the council in December, and was intending to meet with the president regularly. Update 2/2/17 8:41pm EST: Musk tweeted out the following statement clarifying his position regarding Trump’s Strategic and Policy Forum, of which he remains a member. Gizmodo’s final question to Musk asked if he shared Kalanick’s sentiment that joining the Forum was not “an endorsement of the president or his agenda.” In this tweet Musk claims that “attending does not mean that I agree with the actions of the administration” but that his participation tomorrow will “serve the greater good.” However, Musk has already attempted to sell Trump on a carbon tax, apparently to no great enthusiasm.